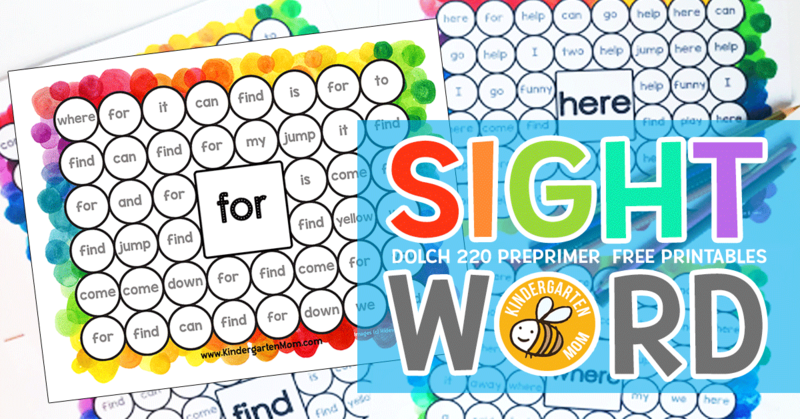 Each of these free sight word dab n’ dot sheets will help guide your children to sight word mastery. 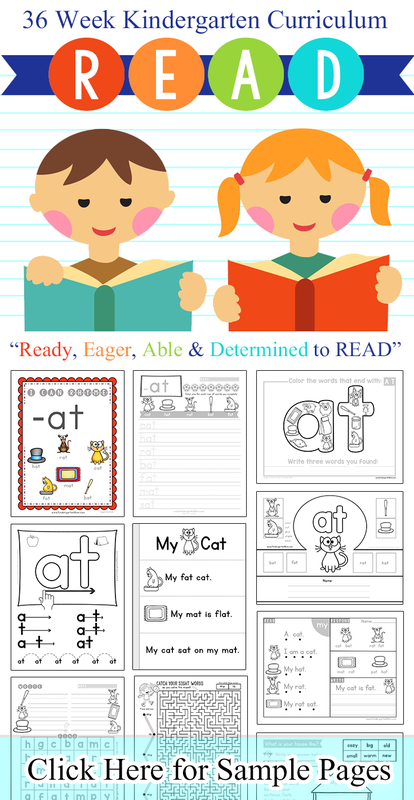 These fun and colorful pages feature 1 of 40 Dolch pre-primer sight words. 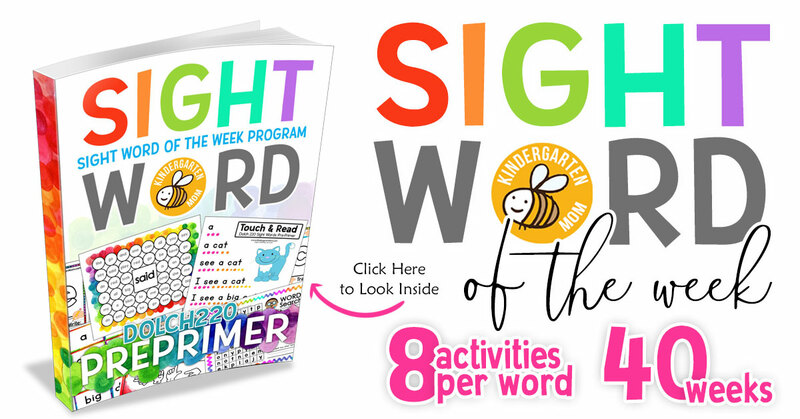 Dab your way to mastery using a bingo dauber or marker to match the words to the featured center sight word. 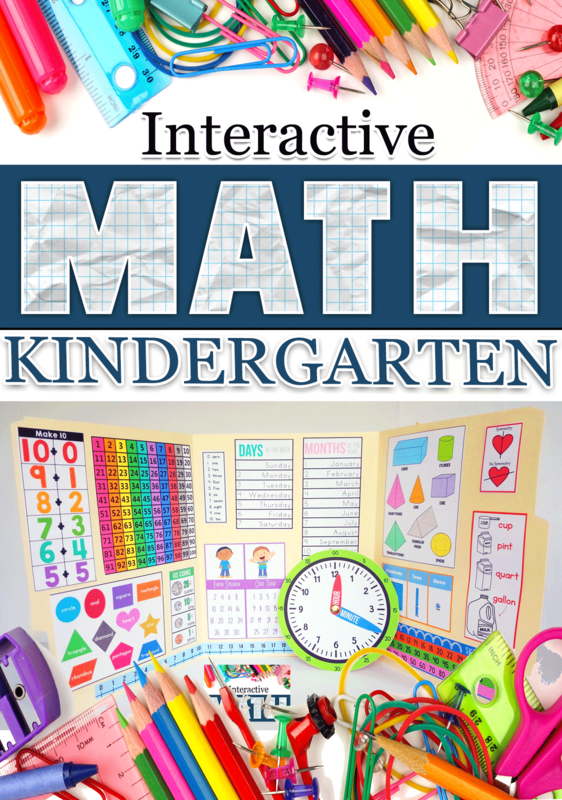 Laminate the sheets and use them multiple times in a literacy center! If you are interested in downloading the entire set in a single file, please visit our shop. 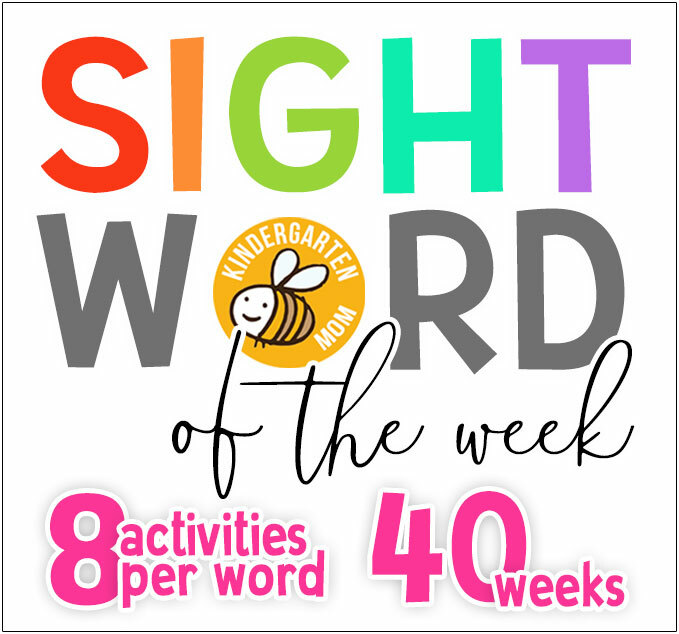 While you’re there, be sure to check out our New Sight Word of the Week program for 40-weeks of interactive, hands-on sight word activities. 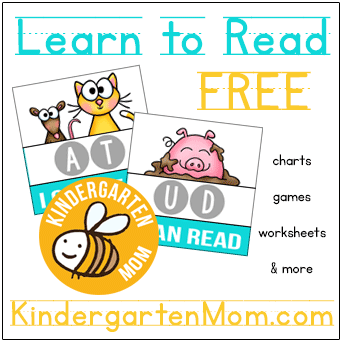 This is a free sight word worksheet. Use a bingo dobber or marker to match the sight words to the one in the middle. 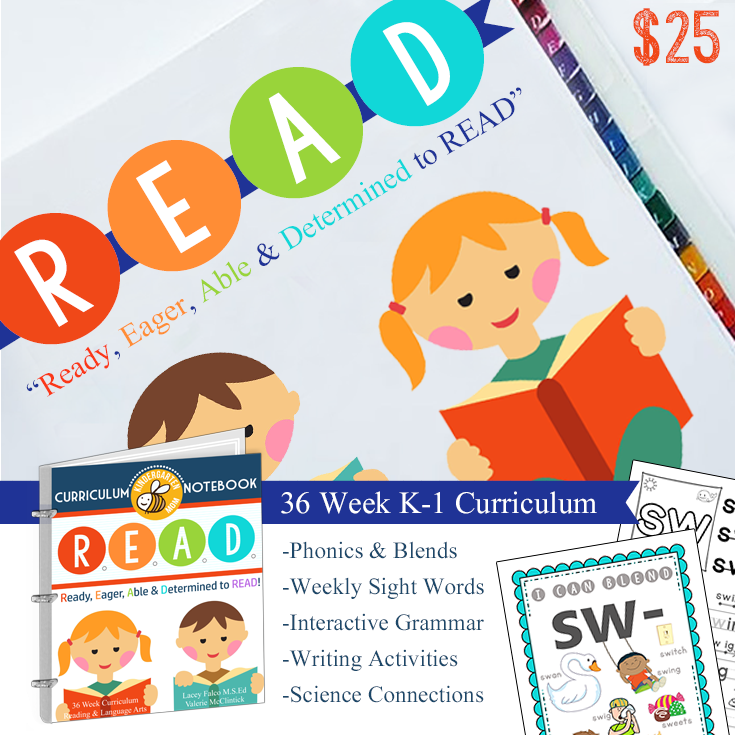 Laminate the worksheet and use it again in a literacy center.